1. What can you even do with your degree? 2. All experience is good experience! You may not think that your part-time serving job has prepared you very much for a job in your field...but it probably has in more ways than one! Transferable skills that you have developed during your work and volunteer experience are usually skills that potential employers value as well. Spruce up your resume and cover letter by visiting the Career Services Resource Centre to receive a free review session with a Career Assistant (all you need is a hard copy of your resume and/or cover letter that you would like reviewed!). You can also email us your documents at career@brocku.ca and we will send them back to you will constructive feedback and additional resources. Volunteering or interning in your field is also an awesome way to gain related experience and looks great on a resume! Did you know that only 15-20% of job opportunities are advertised? Crazy, right?! That means that 80-85% of jobs are hidden and required you to take a more active approach to find them. Combine all of the previous steps! Networking is a great way to stay in touch with friends, classmates, professors, past employers and to create new and valuable connections that can help you land a great job! Grad LINK offers Brock students a way to stay connected on LinkedIn after graduation, receive job postings and tips, and much more! Join today! Social media sites such as LinkedIn, Facebook, and Twitter offer new and innovative ways to connect with employers. 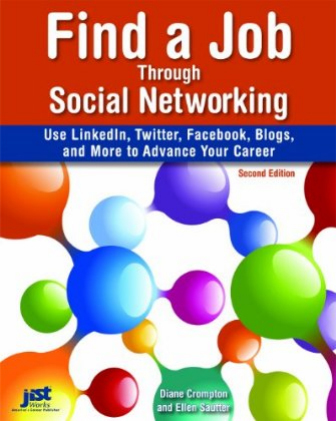 Check out some of our print resources, such as "Find a Job Through Social Networking" by Crompton & Sautter located in the Career Services Resource Centre. Get to know where the jobs are and in what industries there are better prospects. Taking this extra step can help you target particular sectors and/or companies so that you can have the best results! Career Services also keeps current reports and articles in our Trends binder and our Labour Market binder, located in the Resource Centre! What types of questions will they ask me? What is the point of a job interview? What should I know about the company prior to my interview? Can someone help me pratice?? Your graduation day marks the end of your student life, and the beginning of your actual career. While there are many reasons to celebrate during this day, you still have to prepare yourself for the daunting task of looking for a job and establishing a good career for yourself. To make this process and the transition easier for you, you had better make your preparations even before you receive a diploma. Below are some alternatives you can take following your graduation, which will guide you as you get ready for the bigger stage. Joining an internship program is perhaps the best thing you can do to get yourself ready to compete in the job market right after you graduate. There are many reasons why this is a good path to take. First of all, internships will give you an idea of what kinds of jobs are available in your field. 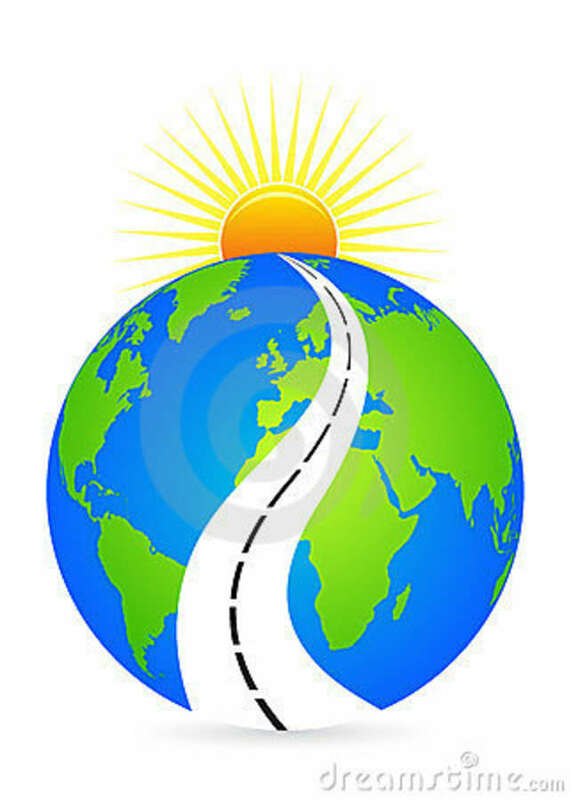 With this knowledge, you may determine if the path you are taking is the right one for you. It is also through internships that you can gain experience working in the real professional environment. This experience of yours will then be reflected in your resume, which may also give you an edge over other job applicants. 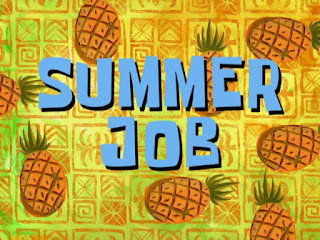 Finally, and probably the biggest benefit of getting an internship is that it can result to you getting a job offer. In most cases, companies end up hiring those who perform outstandingly in their internship programs. The biggest challenge you are to face as a job seeker is how you can stand out from the rest. One option is to volunteer at some nonprofit groups or organizations that can give you relevant experience. You may also get involved in some community activities promoted by your own school perhaps. Turn to your professors and other industry professionals for advice on how you will stand out. Searching for a job can be difficult if you hardly know anyone in the industry you are entering. With that said, you should make an effort to get to know as many people as you can, who can help you establish your career in the field. You can do this through proper networking. You can increase your connections and network by taking part in webinars, conferences, trade shows, and other events where different professionals from your field gather and meet. These people that you will know have the expertise and experience that can guide you in your own job search. Many college graduates look forward to a short break following their graduation day. If you think you need time to relax and unwind before you engage in the battle of looking for a job, you can go for a short trip to a different city or even country. You can even use this trip to see if there are opportunities for employment in other places. Good career planning means putting yourself in a position where you can choose among several opportunities to build a great career. Getting to know yourself is imperative in finding a career and life path that you will enjoy and love. For some, this may be traveling abroad and exploring foreign places, for others it may be self-reflection and/or career assessments. Whichever way you do it, get to know what you want out of life and what makes you happy and fulfilled.